Google is now rolling out Chrome 73 for Windows, Mac, and Linux. While the Windows version brings improvements in account sign-in and synchronization, the biggest change comes in the form of dark mode for macOS. The dark mode in Chrome for macOS will appear in Chrome’s tabs, Omnibar, top Chrome, three dots overflow menu and bookmarks row. Settings, bookmarks and other pages remain unaffected by the dark mode and will be available in white. The dark mode looks similar to Chrome’s incognito mode with the only difference being an incognito icon on the top right corner to distinguish between the two. 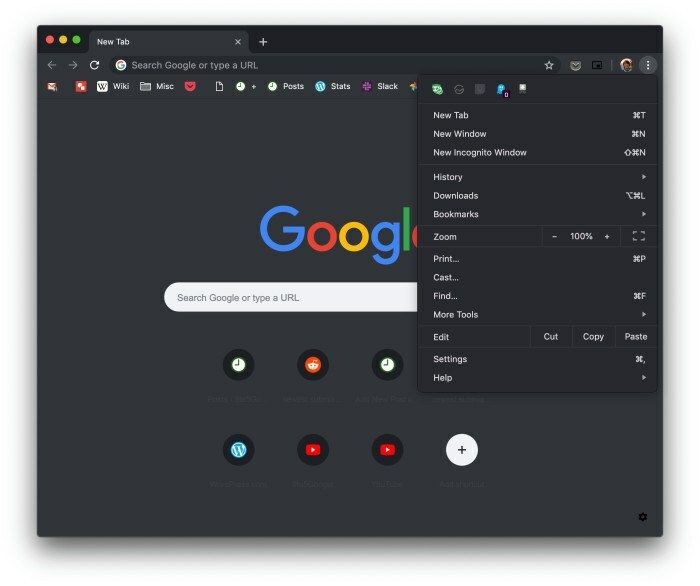 With Chrome 73, Google is bringing dark mode to its browser on OS-level and therefore to enable it, you need to enable the system-wide dark mode by visiting System Preferences on your Mac device. 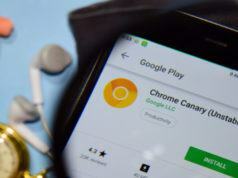 Earlier, Google provided themes in its Chrome web store to enjoy a dark mode like experience on the Chrome browser. 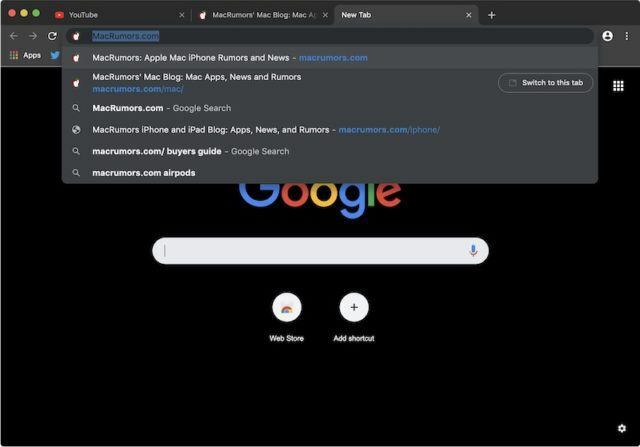 If you do not want to browse the internet in dark mode on Google Chrome while keeping the macOS Mojave’s dark mode on, you can use Chrome themes to switch to a lighter version. 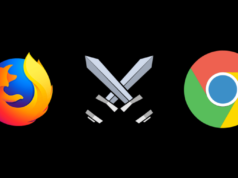 Other notable changes in Chrome 73 include auto picture-in-picture mode of installed PWAs and support for hardware media keys.